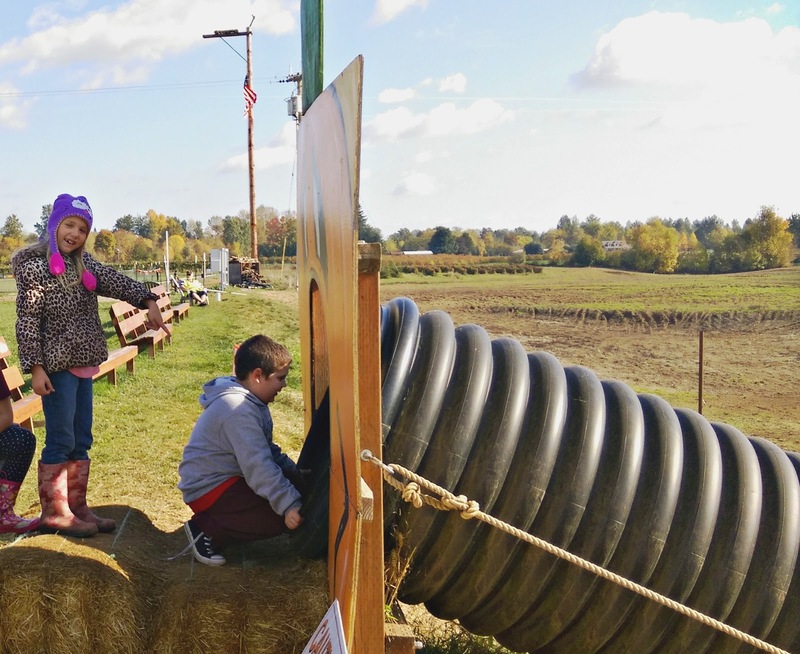 Yesterday I chaperoned Emma’s field trip to the pumpkin patch, and it felt like Deja vu – probably because I was just there last week with Noah and his class. The owner of the pumpkin patch was delighted to see us. 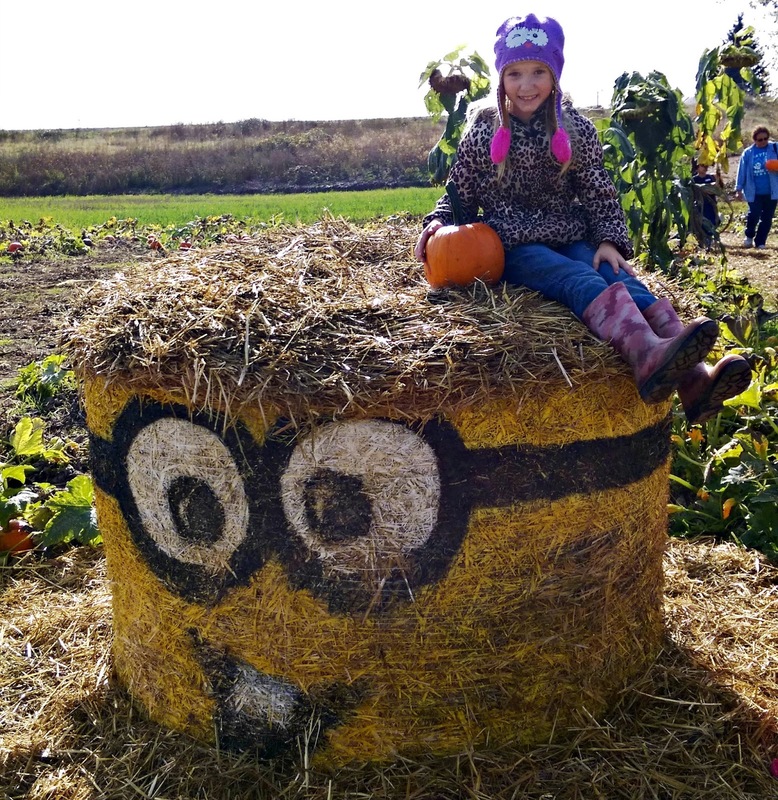 They are a pretty popular pumpkin patch for schools in the area to visit, yet she told us that we were the only 2nd graders that booked a field trip this year, and that all of the rest were Kindergarteners and First graders. This kind of made me sad. I’ve always known the Second graders at our school to attend, and know for a fact that they are all bouncing up and down with excitement to go. 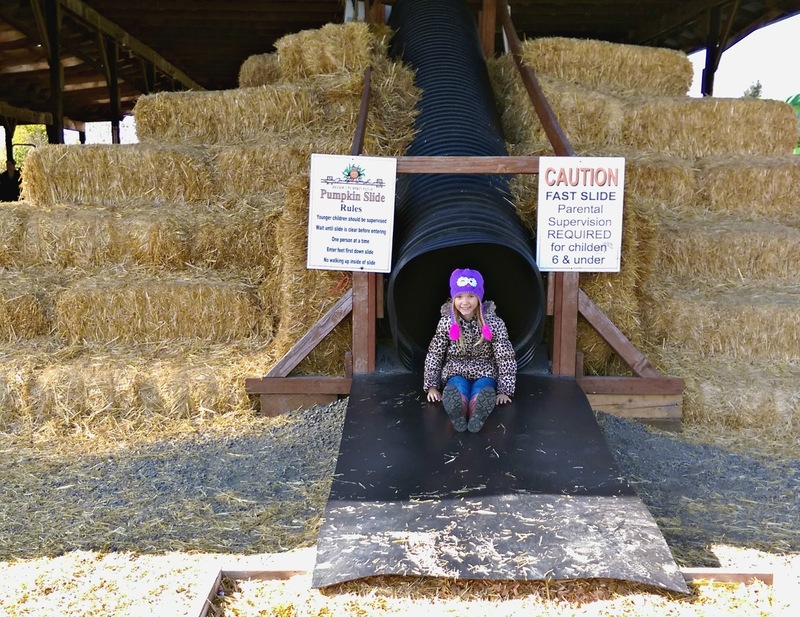 They all have a lesson in the barn about plants and growth, then head downstairs to see/pet the barn animals, play outside in the activity areas, and then hop on a hay ride to pick out their ‘perfect’ pumpkin. 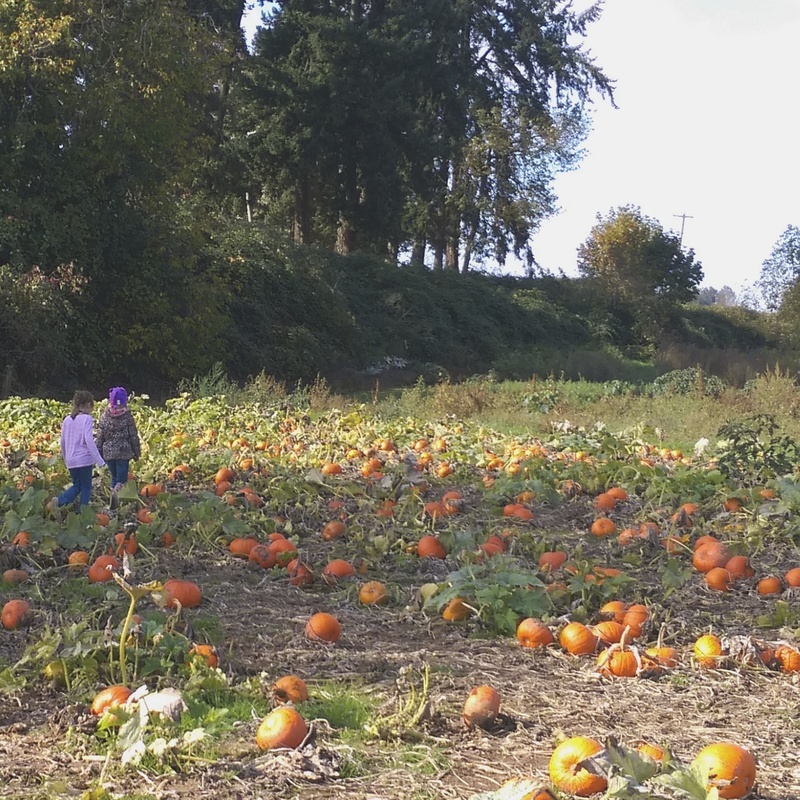 We ourselves always make an effort to go to the pumpkin patch, and we will all go this weekend with the kids as a family – but what about the kids whose families don’t take them or can’t? At 7 years old it’s still a magical journey full of fresh air and fun with their classmates. 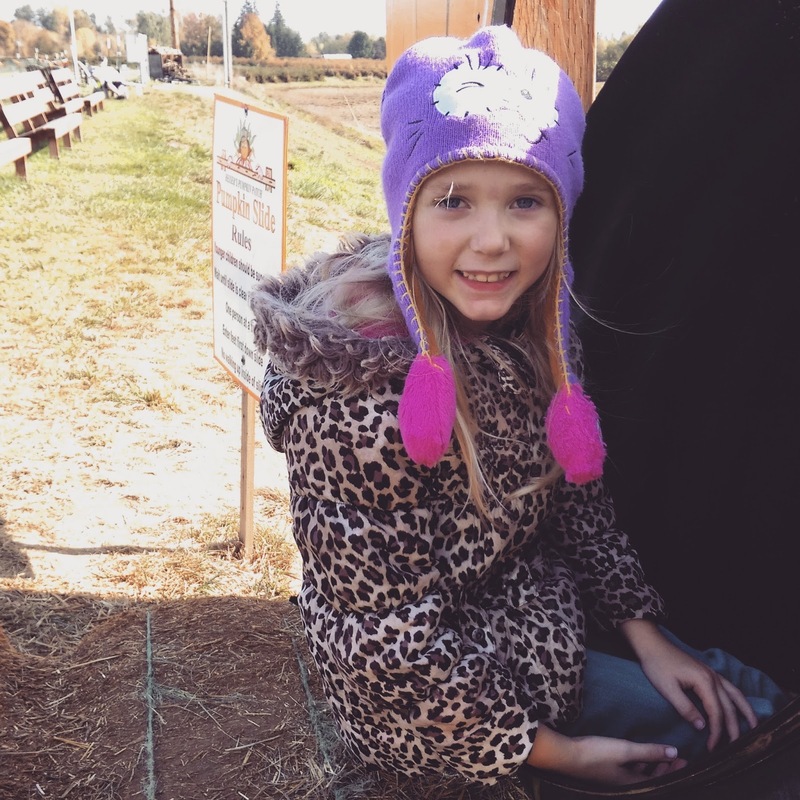 Maybe it’s because I live in the country, but I think even though on the surface it’s all fun and games, but there’s definitely an educational experience to be had here, and 7 is the perfect age to let it all soak in one last time. One afternoon in the outdoors can do the body some good – it lets the kids be active, learn about nature, and make memories. 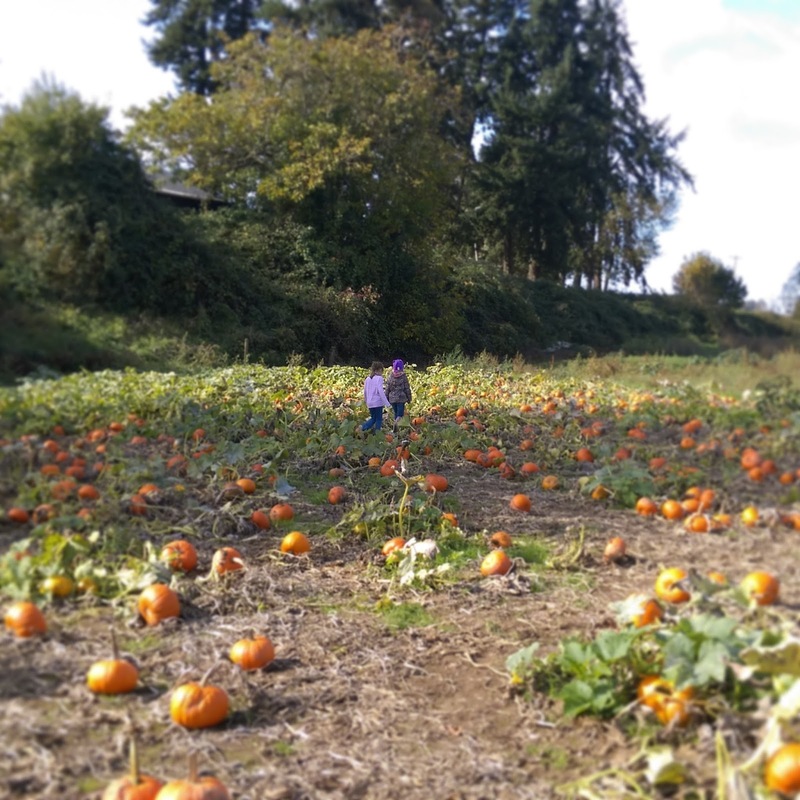 I’m so grateful that I live in an area where the teachers and school still see the importance of letting Second graders go to the pumpkin patch, and I’m glad that with the group of parents involved the past two years at in the Parent Teacher Organization that we can afford to send them on these field trips.